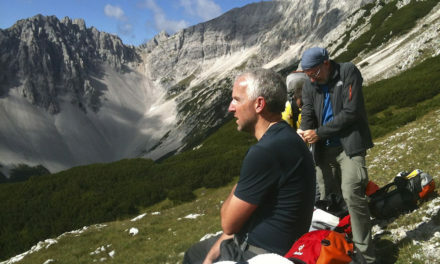 The following is a guest post from Will & Melissa, a British couple who blog at ‘All Of The Gear No Idea’. Follow their journey through South America on Instagram. All too often Bolivia is considered as a second choice country, somewhere you may only go if you have a desire to travel the whole of South America and unlimited time to do so. This is a shame as Bolivia is a country full of unique culture, stunning landscapes and unforgettable experiences all for a fraction of the price of its neighboring countries. From the Andes to the Amazon, Bolivia boasts a remarkable amount of attractions, most famously the Salt Flats in the southwest and the world’s highest capital city and lake in the northwest. 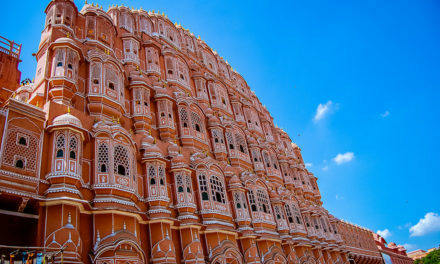 But don’t write off the east of the country just yet, which also has its lesser-visited attractions. 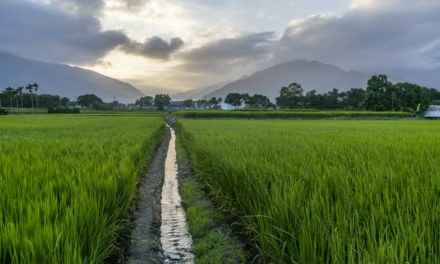 For example Bolivia’s largest city, Santa Cruz de la Sierra makes the perfect jumping-off point for visiting some of the continent’s most beautiful yet undiscovered national parks, whilst the expat town of Samaipata makes for the perfect place to relax and explore the subtropical lowlands. We spent over a month exploring every inch of this incredible country and would encourage others to do so too. So, without further or do, here’s a short guide to our top destinations and things to do in Bolivia. Samaipata is one of those places you’ll find it hard to leave and so it’s unsurprising that a large proportion of its population is made up of expats. The climate here is perfect with sunny and warm days all year round, without the humidity of the jungle or the pollution of the city. 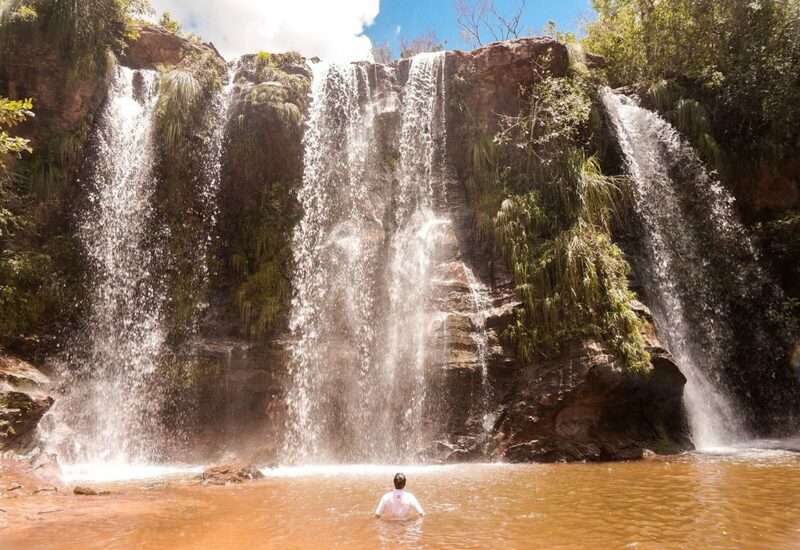 Here you’ll find a great fusion of Western and Bolivian food which will tempt you to stay in the town, but there’s equally so much to do in the surrounding hills such as hiking and swimming in waterfalls. Samaipata can be reached by collectivo (shared taxi) from Santa Cruz and the journey will take around 2-3 hours, costing roughly US $5 pp. 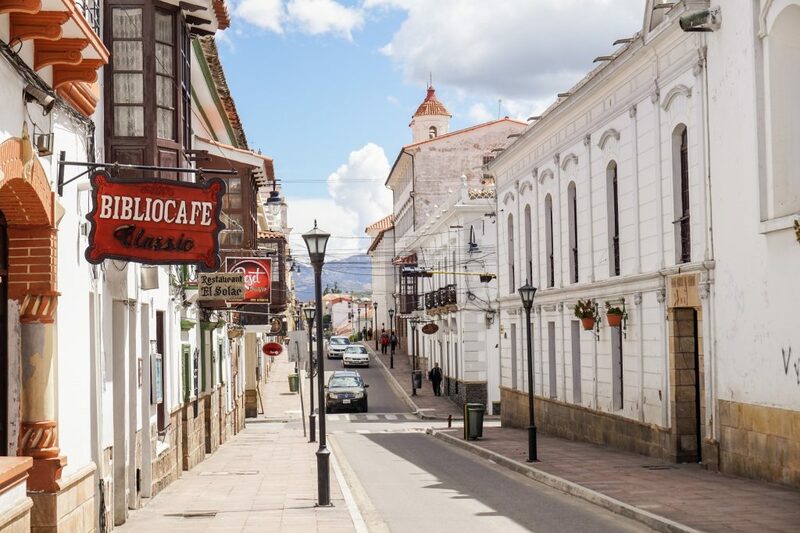 Although not the main city, Sucre is widely agreed by Bolivians to be the official capital and is totally different to the more-famous city of La Paz. 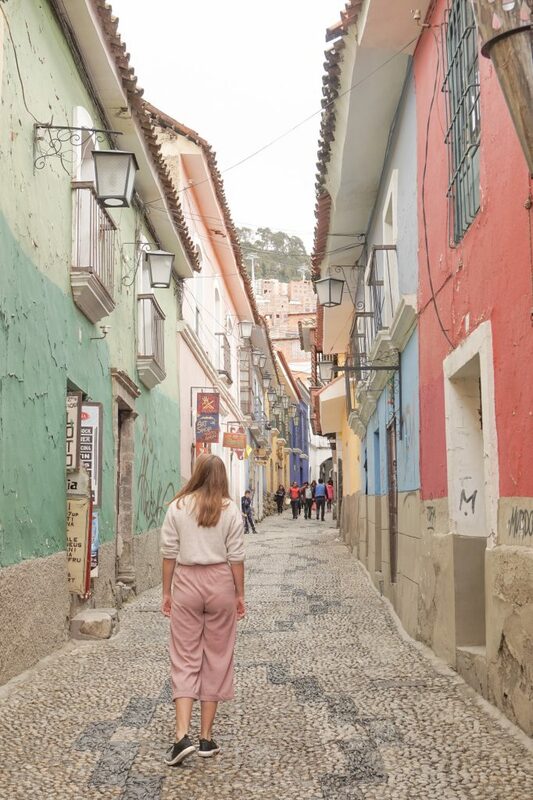 It is without a doubt Bolivia’s prettiest town which makes it a great place to settle down for a while and not feel like you’re constantly living out of your rucksack. What’s more, it is one of the cheapest places to take Spanish lessons on the continent, with an hour’s tuition coming in at only $3us. We spent a relaxing two weeks here and could’ve happily stayed longer! The world’s highest navigable lake can be visited from Puno in Peru, but the Bolivian side of the lake certainly has its own unique charm. 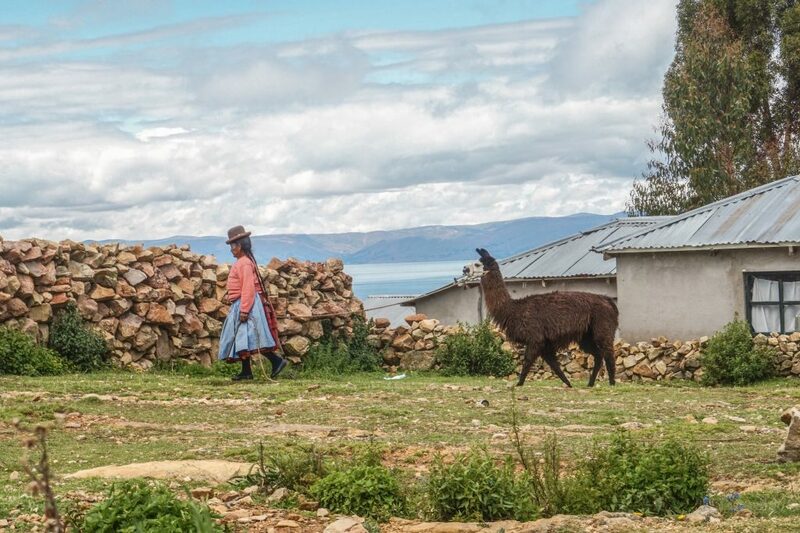 The town of Copacabana makes a great jumping-off point for visiting the Sun and Moon Islands, which were inhabited by the Incas around 500 years ago and is also a good place to cross into/out of Peru. Head down to the lakeside for lunch where you’ll find the freshest of fish for a fraction of the price of elsewhere. 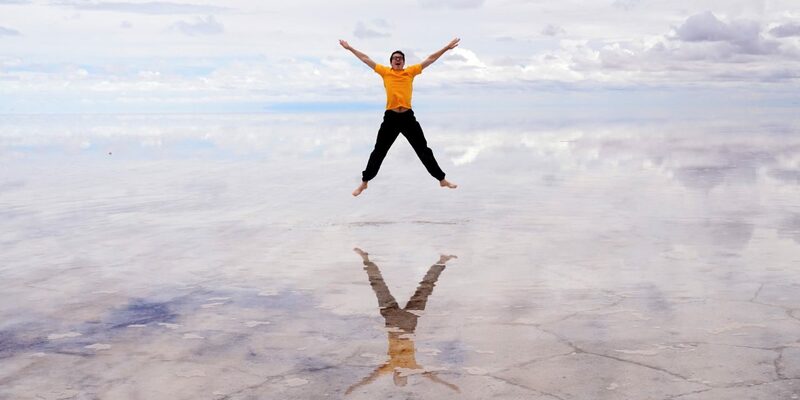 Bolivia is home to the largest salt flats in the world and we promise that a visit here will not disappoint. The trip will undoubtedly involve taking lots of perspective photos and if you’re lucky enough, (normally in the Bolivian summer), you’ll be able to also enjoy a perfect reflection due to the rain. Either take a 1-day salt flats tour or a 3-day trip which encompasses a visit to nearby lagoons, volcanos, and petrified rock formations and can be a cheap and easy way of crossing into Chile. La Paz is a city which looks like a confusing mess at first glance, but look a little deeper and it’s quite possible you will start to fall for the city. You’ll easily spend the mornings buying all things alpaca, from jumpers to cushions to tablecloths, whilst the cobbled streets and colorful buildings of the museum quarter are a more leisurely way to pass the afternoon. 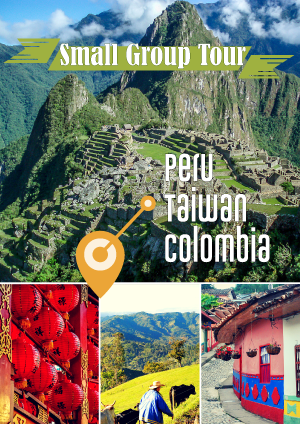 La Paz is also the best place to book treks into the Andes or for the adrenaline seekers out there, perhaps try cycling down the world’s most dangerous road (Death Road) which will take you to the nearby village of Coroico in the Yungus cloud forest. Bolivia doesn’t need to be a pass-through country and we really think you should take the time to explore it properly. The people there are some of the most welcoming and friendly we’ve come across and they are so grateful for the tourism. Its borders may fall just short of having Machu Picchu or the Atacama desert, but in our opinion, this lack of ‘big-name’ tourist sites is part of what gives Bolivia its charm. 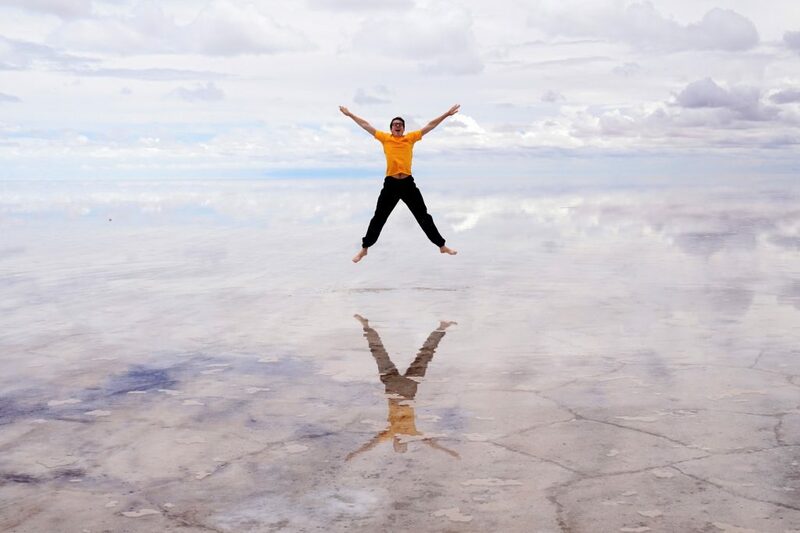 So, why not make Bolivia your next travel destination – we promise you won’t be disappointed! Will & Melissa are a British couple with crazy dreams of traveling as much of the world as possible. They first went traveling through Europe together when they were 17 and fell in love with being on the road. Two years later and they’ve been to seven more countries across Asia and South America, picking up travel tips and tricks along the way. As they’ve been stumbling their way across the continents they set up a travel blog called ‘All Of The Gear No Idea’ sharing our newly learned travel tips and stories with readers across the world.